INTI collaborates with many award-winning higher learning institutions globally including the UK, US, Australia, New Zealand and Jakarta. The Laureate International Universities network gives opportunities to students from all INTI campuses in Malaysia to use their resources. As a result of the synergy with the Laureate network, there will be increased student and lecturer mobility, allowing INTI students the opportunity to study alongside their peers from other countries, and have guest lecturers from any of Laureate’s institutions. 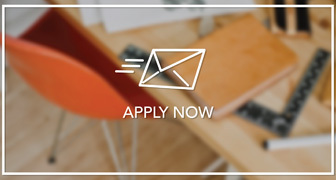 Additionally, INTI students can study for a full semester abroad at any Laureate institution, while paying INTI fees under the Semester Abroad Programme (SAP) initiative. INTI is committed to providing the best quality education backed by world-class facilities and resources for all its students – no matter what the choice of study. 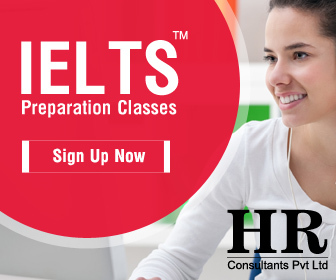 International exposure is a key component in preparing INTI graduates for the challenges they will face in a global marketplace. 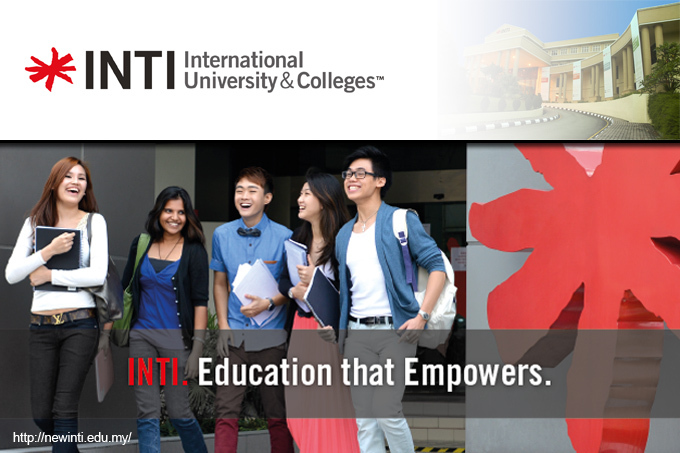 At INTI, students will enjoy world-class education beyond lectures. We are also proud to have sent student representatives to be a part of the Clinton Global Initiative that brings together world leaders and young people to help address global challenges. 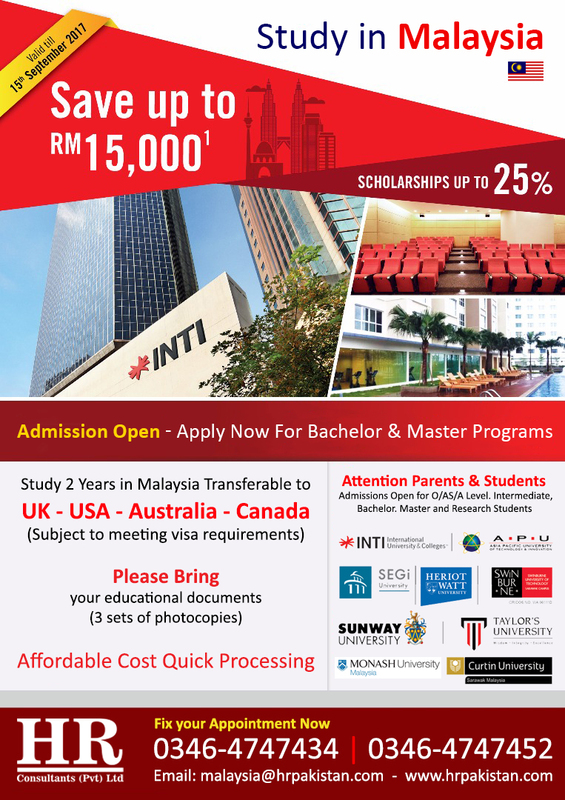 For over 2 decades, INTI has been at the forefront of higher education in Malaysia for both foundation and postgraduate programmes. The emphasis on a career-focused education, 21st century quality and internationalism helps nurture and mould every INTI student into an adaptable graduate who is able to make a seamless transition into the working world.